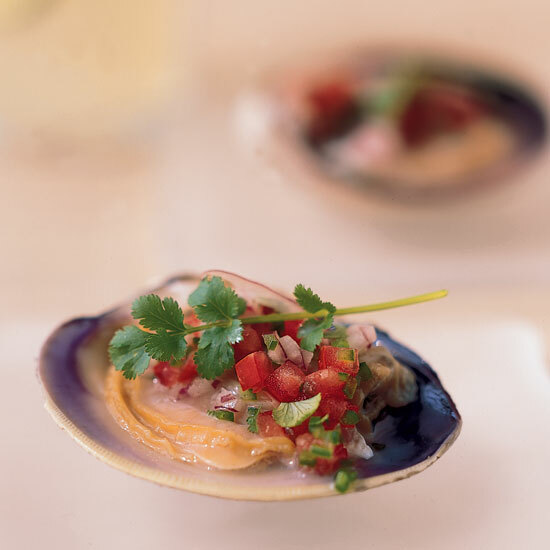 Peruvian ceviches often include choclo, a type of large, chewy corn that can be hard to find in the States. Fresh sweet corn, though less typical, makes a fine substitute. It's a refreshing, summery dish that you can whip together quickly, as long as you leave enough time for marinating. Fresh fish tastes like summer. 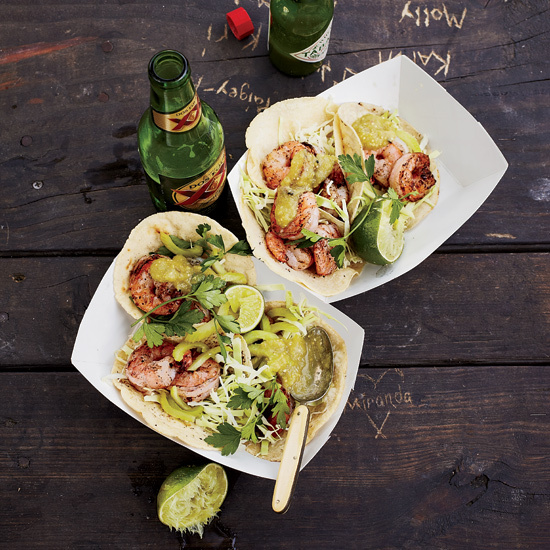 There’s nothing like cold, citrusy seafood in the summer. Here, five amazing versions to make this season. 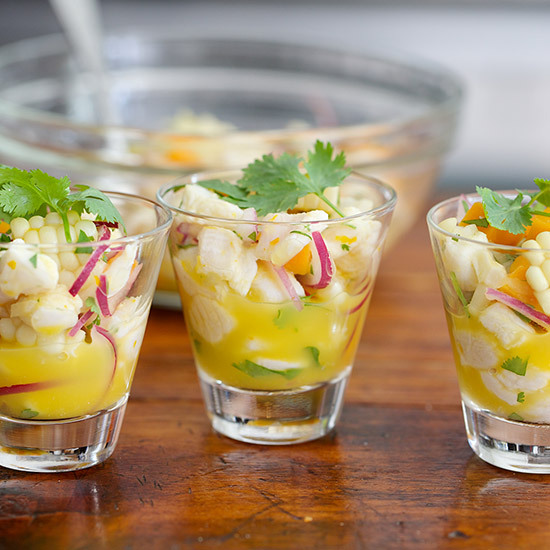 Seek out rare-in-the-U.S. Peruvian corn for this acidic, refreshing dish. 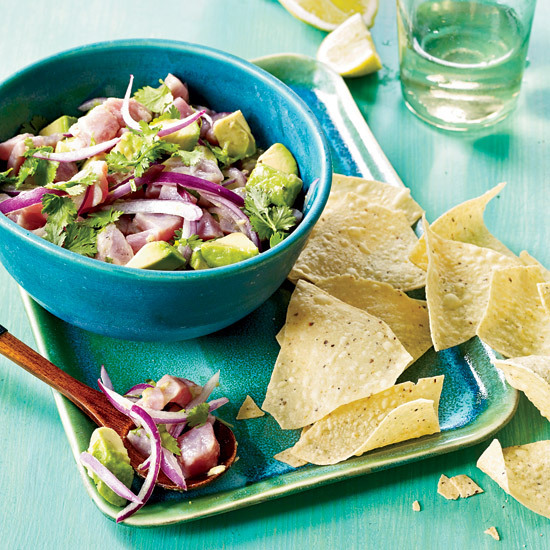 Chef Rick Bayless makes an incredible Mexican ceviche with fresh tuna, diced avocado, chopped cilantro and red onion, which we love in the summer. 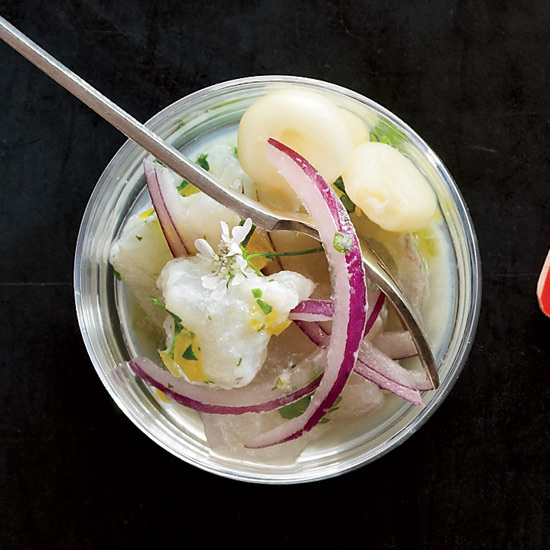 This Peruvian ceviche is vibrant and delicious in the heat. 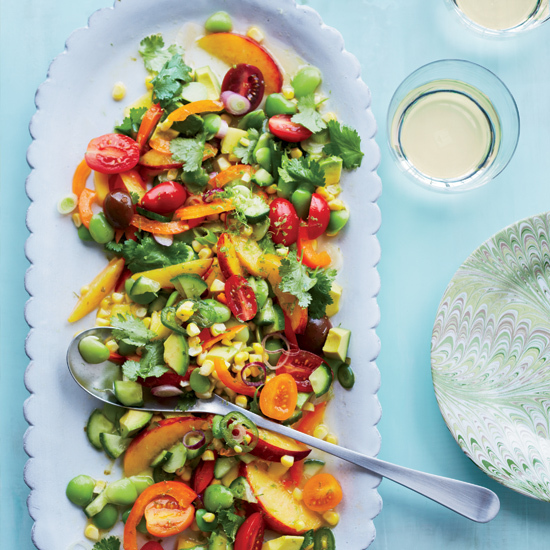 This vegetarian “ceviche” highlights summer vegetables like fresh corn, tomatoes and shelling beans with a bright citrus lime marinade. We eat clams all summer. Here, with onion, lime juice, jalapeños, tomato and cilantro.